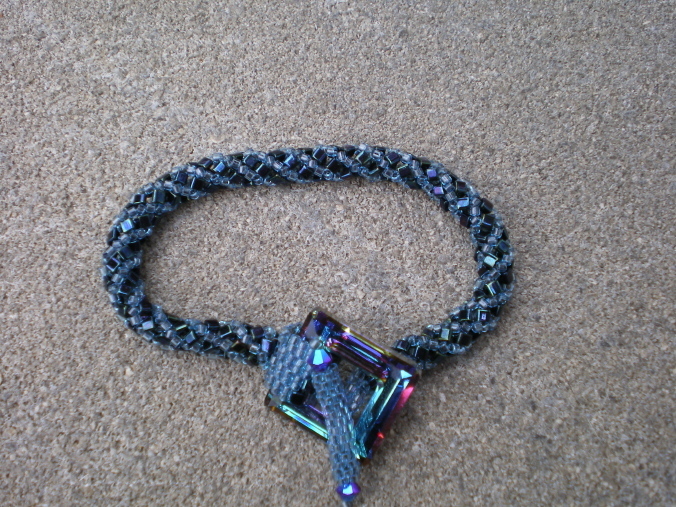 7 1/4″ Russian spiral bracelet, shades of blue delica and triangle seed beads. 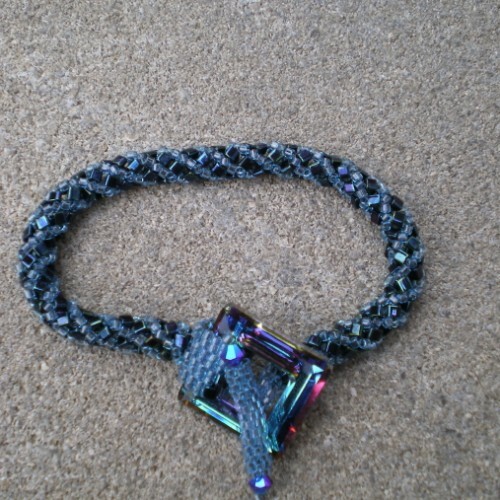 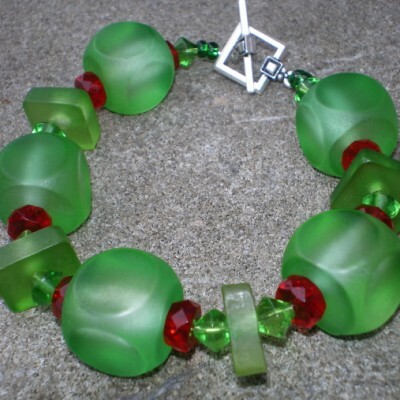 Swarovski crystal square, beaded toggle and bail form the clasp. 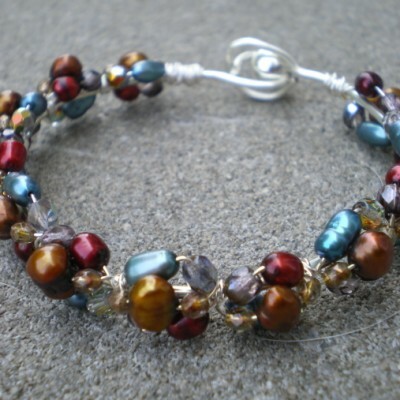 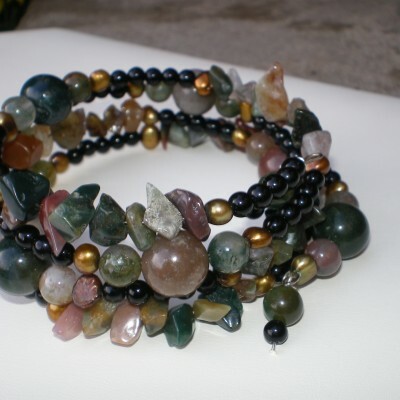 Be the first to review “7 1/4″ Russian spiral bracelet, shades of blue delica and triangle seed beads” Click here to cancel reply.